April is National Child Abuse Prevention and Awareness month and time to raise awareness about the importance of prevention. Child abuse is often hidden but always far reaching in its effects. 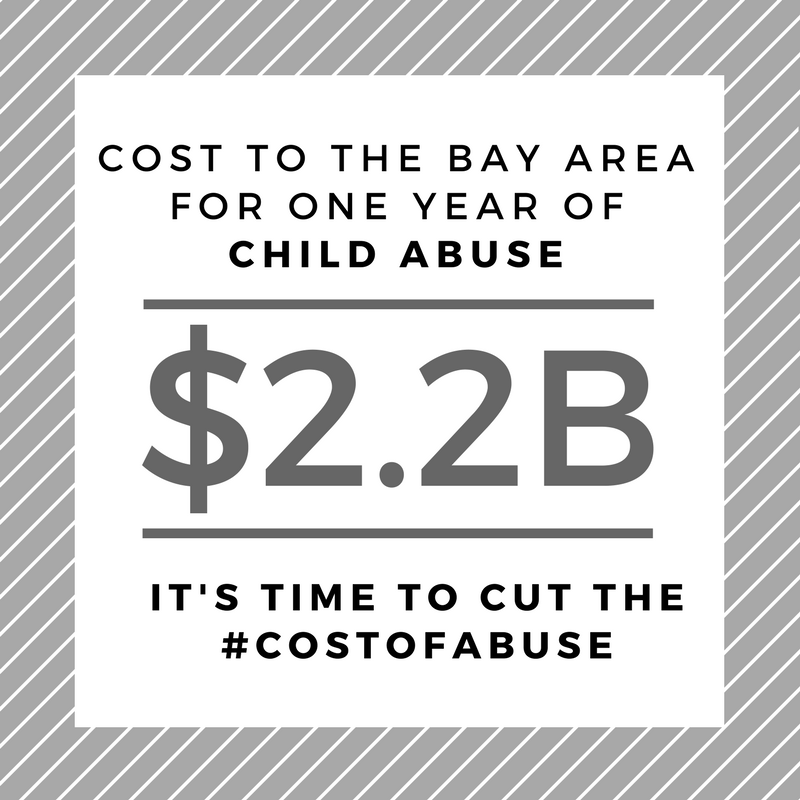 In partnership with The San Francisco Child Abuse Prevention Center and Haas School of Business at the University of California, Berkeley we have released a study of the economics of child abuse: The Cost of Child Abuse for Contra Costa County.